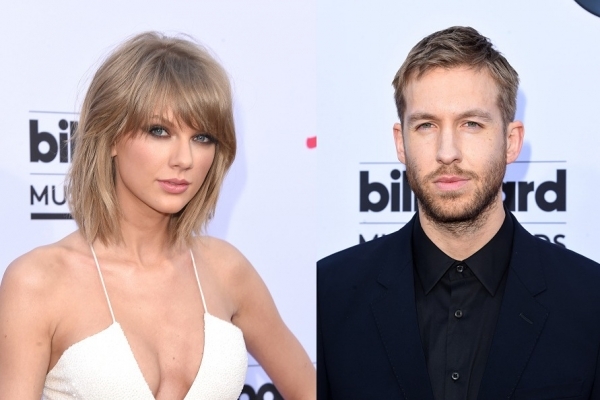 Taylor Swift and Calvin Harris celebrated their 1 year anniversary with some cute gifts. He also gets major boyfriend points for giving Taylor a heart shaped gold locket engraved with the date of their anniversary. When the couple first started dating, they were pretty secretive and didn’t post about each other on social media much. In fact, they didn’t publicly acknowledge their relationship until May 2015, meaning for two months; no one had any idea they were dating. Are Jersey Shore Stars Sammi and Ronnie Back Together?